We are mere months away from the General Data Protection Regulation (GDPR) deadline on May 25th, but cracks are already appearing to show. New research by data security company Clearswift has shown that board members are more confident than management about their organisation’s ability to comply with GDPR. 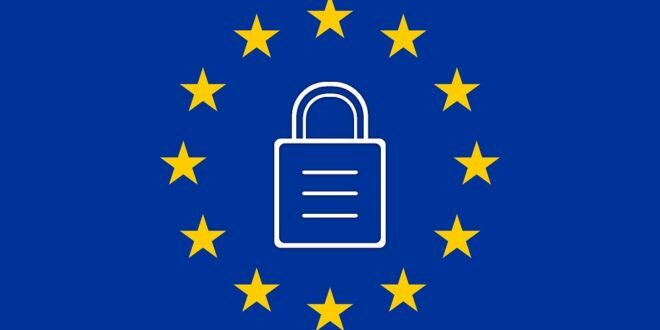 Surveying 600 senior business decision makers and 1,200 employees across the UK, US, Germany and Australia, the research found that 41 per cent of board level respondents believe they are adequately equipped to be GDPR compliant. By contrast, a quarter of senior management agreed, and only 21 per cent middle management respondents thought the same. When it came to the right to be forgotten (RTBF), which entitles EU citizens to request that an organisation deletes all references to them that it holds, over half (56 per cent) of board level respondents think that their organisation could handle hundreds of requests at once. Yet, only a third (36 per cent) of middle management agree. Not only did the research show a differing opinion between the board and management level respondents, but it also revealed insights into the extent of data duplication that exists within organisations. For example, 49 per cent of board level respondents, and 31 per cent of middle management, thought their organisation definitely duplicated customer data. Two thirds (66 per cent) of board level respondents and 70 per cent of senior management thought employees in their organisation have downloaded work documents to their personal devices (such as a laptop, smartphone or tablet) that they have not subsequently deleted (unintentionally or otherwise). 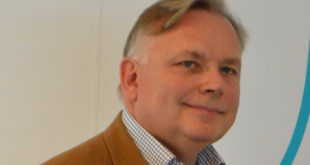 Dr Guy Bunker, SVP Products at Clearswift, said: “Board level respondents may have a misplaced confidence when it comes to their organisation’s level of GDPR compliance. However, once a board becomes aware that its confidence may be misplaced, then it is immediately one-step closer to compliance. By engaging closely with management, the board will have a much clearer and more accurate view of the state of compliance, and will be able to put measures in place to address any issues.